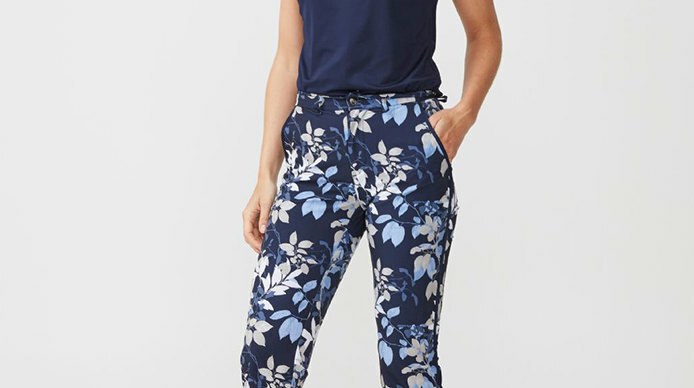 Inspired by "A Life in Motion" with a range of innovative, vibrant signature prints in both Leaves and Dot. 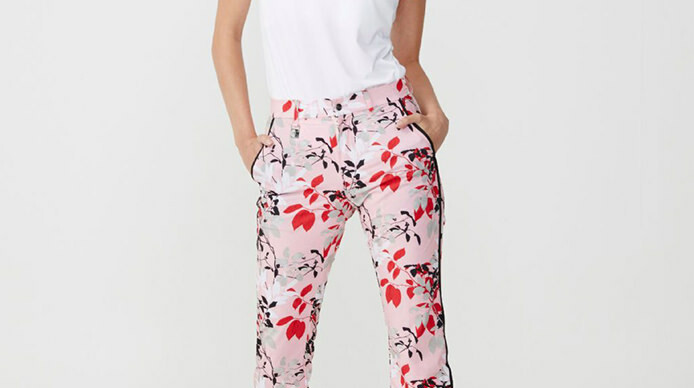 The Röhnisch all-feamale team have created this stunning new Spring 2019 Golfwear collection, and from it, comes this beautiful outfit. 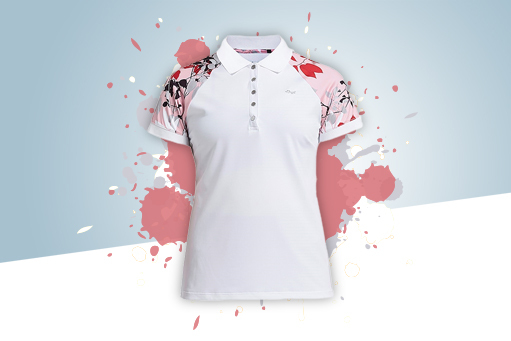 The Röhnisch all-feamale team have created this stunning new Spring 2019 Golfwear collection, and from it, comes this beautiful outfit. 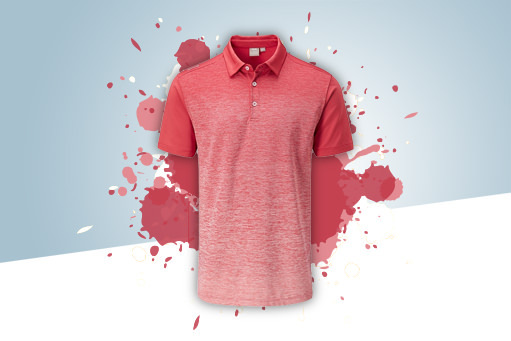 Get the look of the Masters, with the Heart of a Champion. The stylish Oceana Jacket, is an eye turner both on and off the course, whilst the Harley Gilet is a versatile addition to any wardrobe. 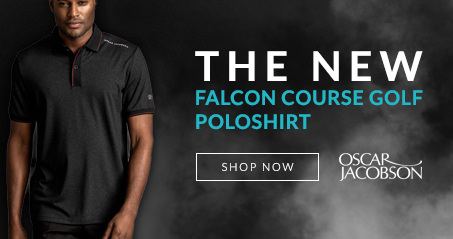 The Padded jacket, with unusual pattern across the shoulders, and flattering, defining waistline will keep you cosy and warm on those chilly windy days, both on and off the course. 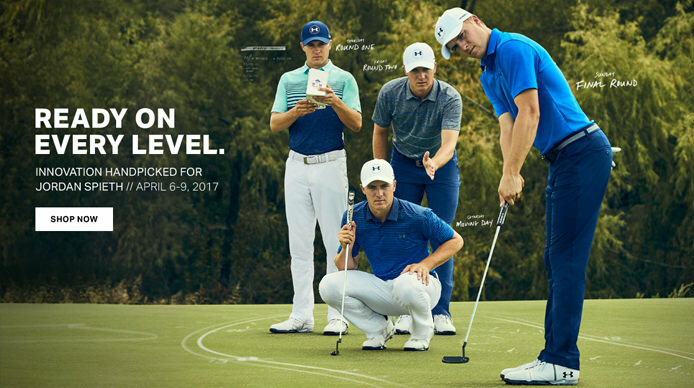 We are a family owned business, passionate about golf, and dedicated to providing an extremely high level of service... 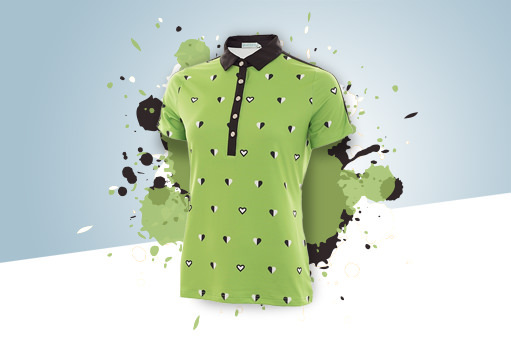 Founded in 2009 Eureka Golf are dedicated to meeting the fashion needs of all golfers; Based in Team Valley, Gateshead, making a visit is a must. 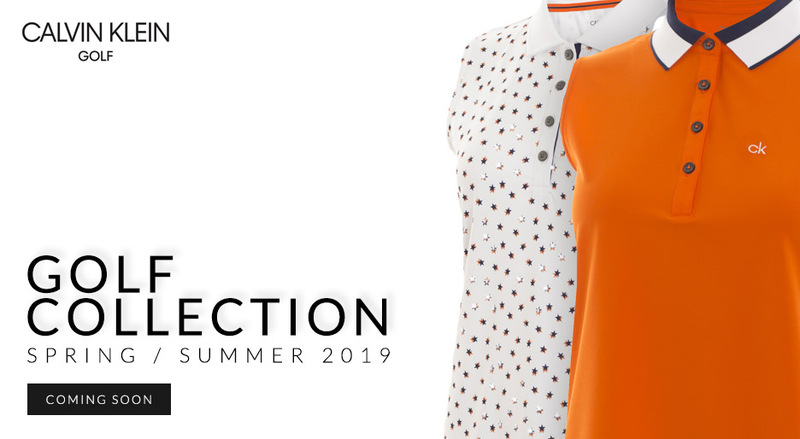 With a hand picked and carefully selected large range of designer ladies golf clothing, mens golf clothing, junior golf clothes, and balls, clubs, bags, trolleys and accessories, we have everything the deserning lady or gent golfer could ever wish for! 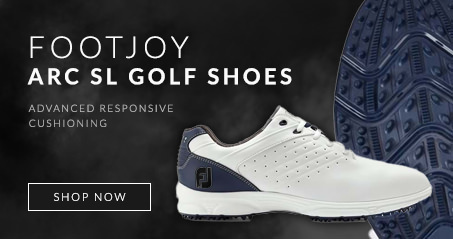 Men's and ladies designer golf clothing & golf wear from all the top brands including Rohnisch, Green Lamb, Under Armour, Daily Sports and many more.